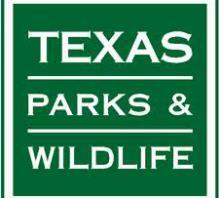 Check the Outdoor Annual from the Department of Texas Parks and Wildlife for detailed information about seasons, zones, counties and bag and possession limits. This entry was posted on Tuesday, December 16th, 2014 at 12:19 pm	and is filed under News & Updates. You can follow any responses to this entry through the RSS 2.0 feed. Both comments and pings are currently closed.